Bio-Flex. Because your life is in your hands. 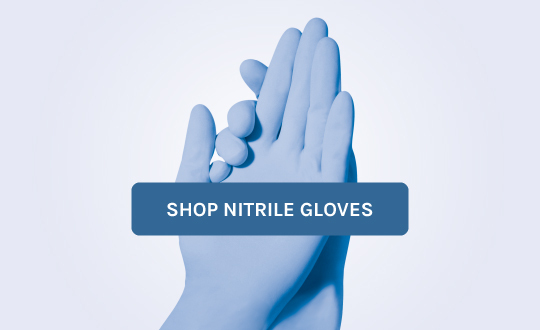 Nitrile GlovesOur Nitrile Gloves are an excellent alternative for latex sensitive healthcare professionals. Bio-Flex® Gold For The Cure®. Help us support Pediatric Cancer Research & Awareness. Help us support Pediatric Cancer Research & Awareness. 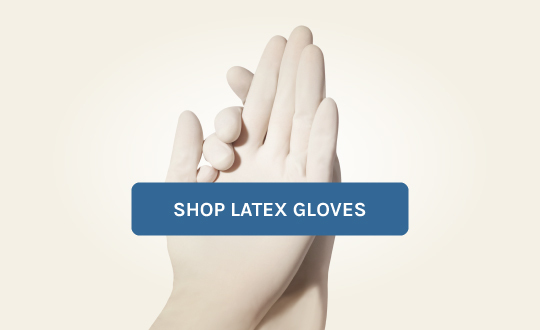 A luxuriously soft, lightweight white nitrile glove with added benefits of strength, comfort and tactile sensitivity. 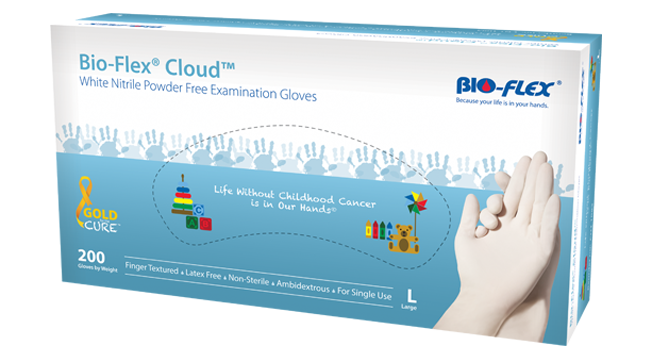 Wearing our Bio-Flex® Cloud™ will make you feel like you are floating on a Cloud while helping us fight Childhood Cancer through our Gold For The Cure® Charity Program. A refreshing pink nitrile glove with added benefits of thinness, strength, comfort and tactile sensitivity. Wearing our Bio-Flex® Raspberry™ will make you feel like you are enjoying Pink Champagne while helping us fight Childhood Cancer through our Gold For The Cure® Charity Program. 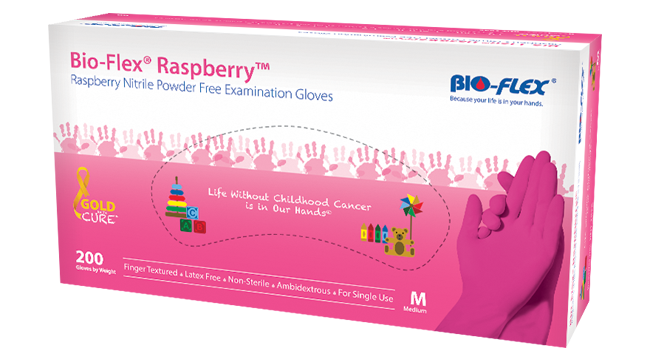 BFI Products, Inc. will donate a portion of all proceeds from the sale for every case of Bio-Flex® Raspberry™ or Bio-Flex® Cloud™ gloves sold under our Gold For The Cure® Charity Program to promote Awareness and a Cure for Childhood Cancer. Bio-Flex® gloves Exceed and Excel. We exceed FDA and ASTM quality standards and excel in comfort, protection and affordability.